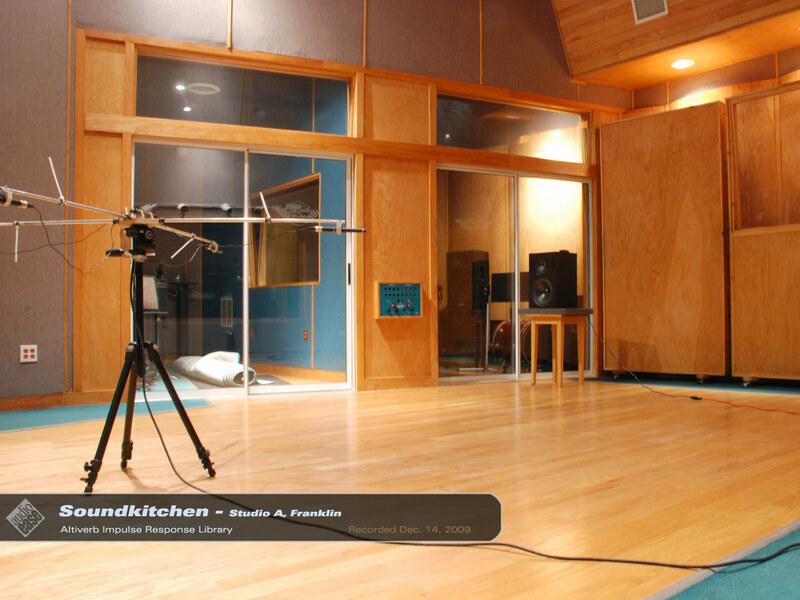 Sound Kitchen, the Southeast's most prestigious recording and production facility, had two recording spaces to offer to Altiverb's library of acoustics. 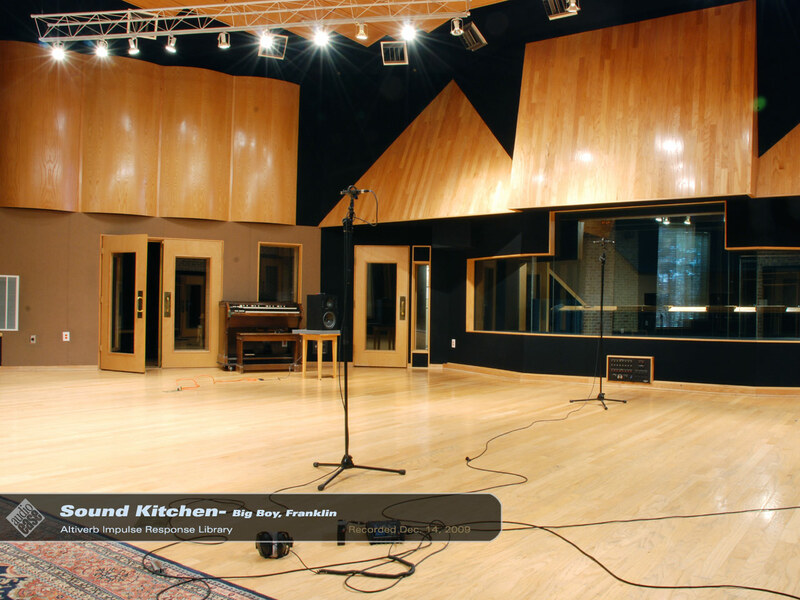 Big Boy is a beautiful and spacious studio, measuring 45 feet by 74 feet in length, and diverse sounds in all corners of the 4,000 square feet of tracking space. 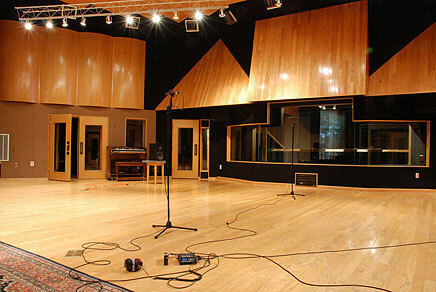 Studio A can be adjusted form quite wet (which is the way we sampled it) to quite dry using heavy curtains. 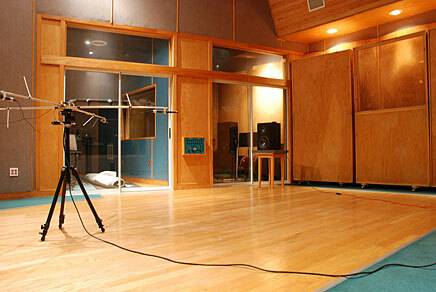 The recordings were made using George Massenburg's Genelec and our trusted DPA 4006's mounted on the spider. 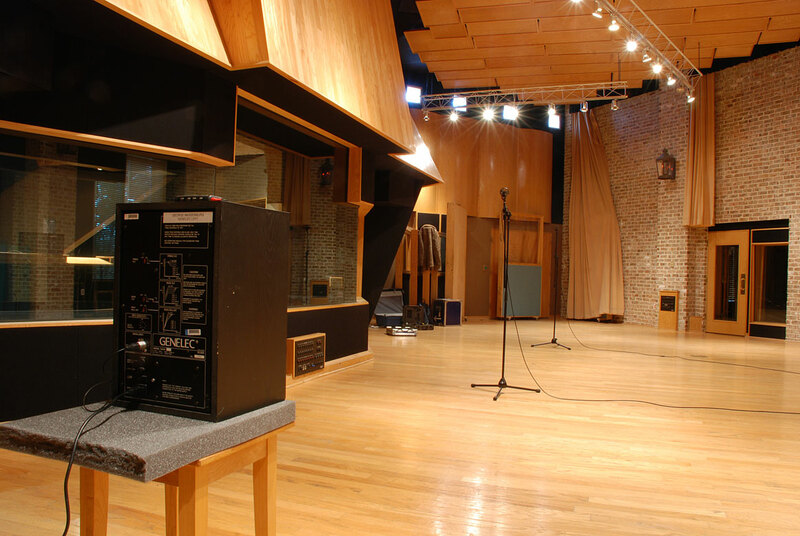 Thank you Russell Wolff, producer and friend of Audio Ease for helping us book these recordings and assisting and photographing during sessions.